Professor Kirchner received his BA in Economics, and the MA and Ph-D in Comparative Politics and International Politics respectively from Case Western Reserve University. 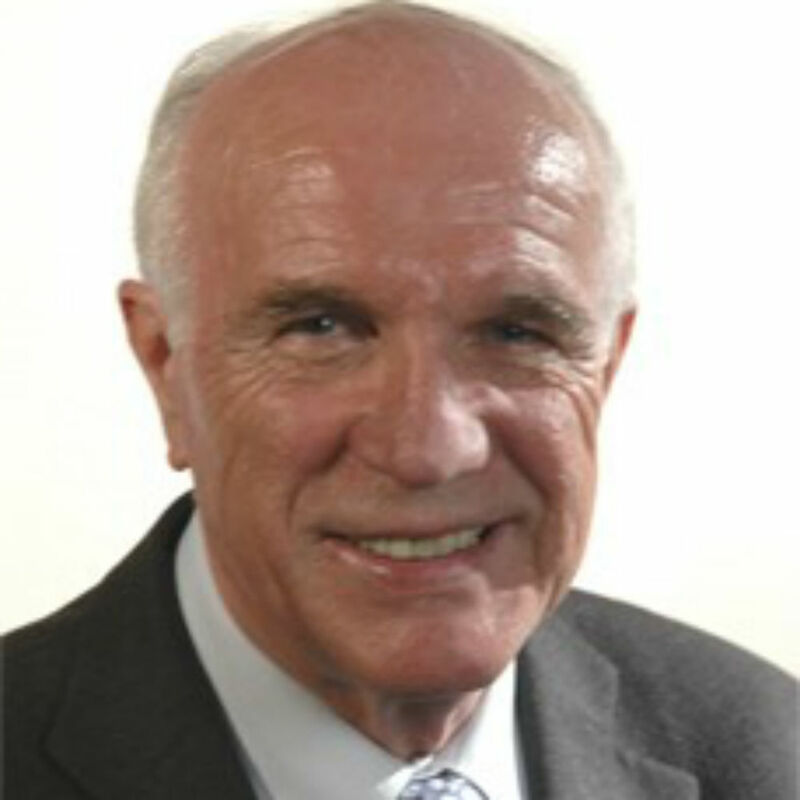 He has been a lecturer, senior lecturer and professor at the University of Essex since 1974. He was awarded a Jean Monnet chair in 1997. He has been a visiting scholar/academic/professor at the University of Connecticut, Charles University Prague, the Free University of Brussels, the Peoples University of Beijing, the University of California at San Diego, the University of Trento, and Suffolk University, Boston. He was a Jean Monnet Fellow at the European University Institute in Florence in 1985-86, and received a NATO Fellowship in 2001. He was awarded the Order of Merit of the Federal Republic of Germany in 2002, and was elected a Fellow of the Academy of Social Sciences in 2009. In 2012, he received a Lifetime Achievement Award in Contemporary European Studies. He was Executive Editor of the Journal of European Integration 1997-2006, and is si nce an Associate Editor of that Journal. He is a member of the editorial boards of European Security, Studia Diplomatica, and Perspectives in European Politics and Society. Emil J. Kirchner, ‘How will the New Government in France shape the Future Europe?’, European Roundtable, Wilton Park, U.K.